Hampton appears ready to sail on from the MEAC and could land in the Big South. Twenty-two years after leaving the CIAA for the MEAC, it appears is Hampton ready to hop conferences once again. 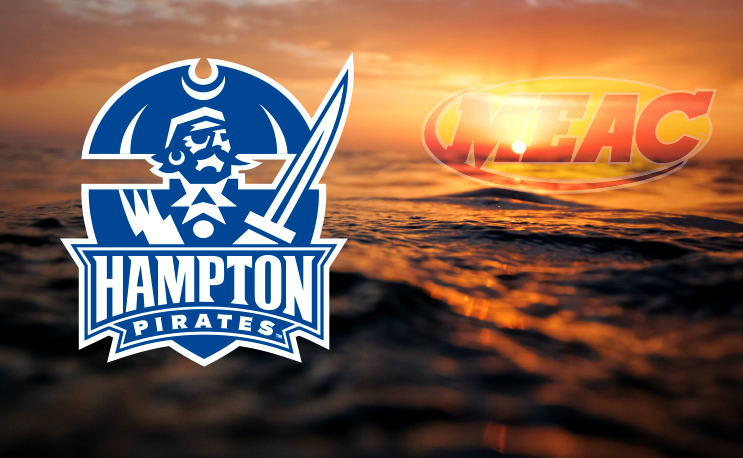 Rumors have been swirling that Hampton is ready to bolt the MEAC and to the Big South. HBCU Gameday obtained a copy of an email sent on behalf of MEAC Commissioner Dennis Thomas that confirmed the move. Hampton officials would not confirm or deny reports but they did confirm a press conference set for 11 AM on Thursday. Rumor mill has it that Hampton is leaving the MEAC, possibly headed for the Big South Conference. @HBCUGameday working to confirm. Can confirm a press conference is set for 11 AM on Thursday. Hampton joined the MEAC in 1995 after moving up to Division I and leaving the CIAA, which it helped start in 1912. The MEAC currently includes 13 HBCUs from Delaware to Florida but will lose Savannah State in 2019 as it returns to Division II. Only 11 of the current schools play football (Maryland-Eastern Shore and Coppin do not). The school reportedly flirted with jumping to the Colonial Athletic Association (CAA) in 2012, but didn’t jump ship. The Big South currently has 10 members from Virginia to South Carolina. It announced on Wednesday that it will be adding USC-Upstate, which does not play football. If the move takes place, Hampton would join Tennessee State as the only HBCUs in Division I not in the MEAC or SWAC. Losing Hampton would put the MEAC membership at 11 once both it and SSU leaves, and just nine football playing schools. Bad move they need to stay in the MEAC .They can’t compete or recruit like VA Tech ,UVA ,ODU & Liberty .